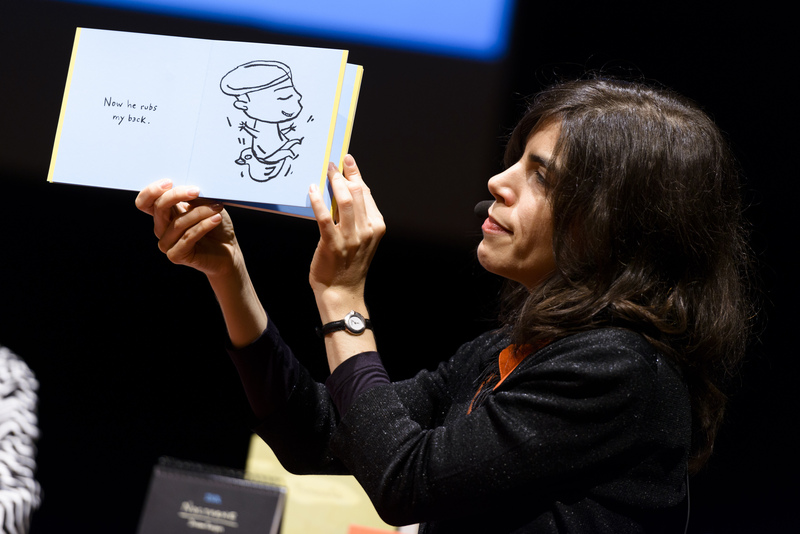 – We tried to satisfy as many target groups as possible when planning her agenda, says Helen Sigeland, Director of the Astrid Lindgren Memorial Award. 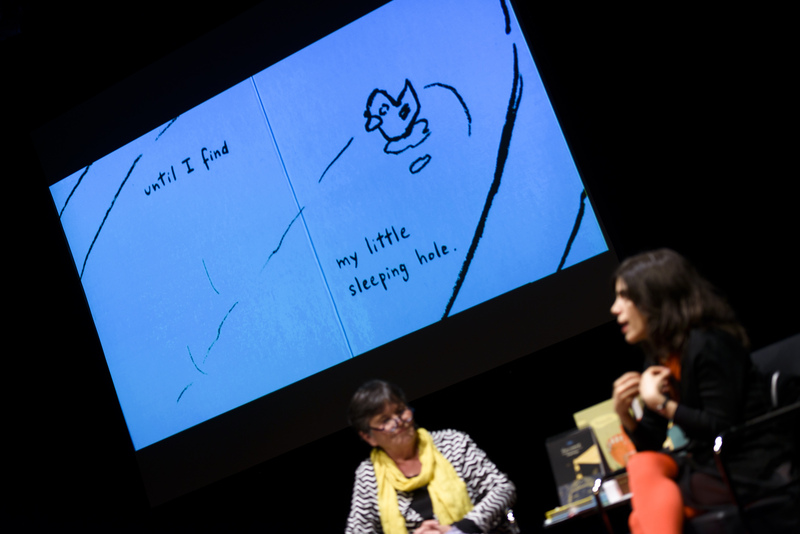 Many people are curious about her artistry and Isol is also interested in meeting Swedish colleagues and readers. A talk with author and jury member Mats Kempe on September 26 is one of the highlights of Isol’s programme. She is also guest of honor when Minister for Culture Lena Adelsohn Liljeroth opens the reading promotion project The Children’s Square, where the new Swedish Reading Ambassador is presented. Isol also participates in several public conversations and leads workshops for children organised by Gothenburg City Library and The Frölunda House of Culture. Isol is a multi-rewarded illustrator, cartoonist, graphic artist, author, singer and composer. 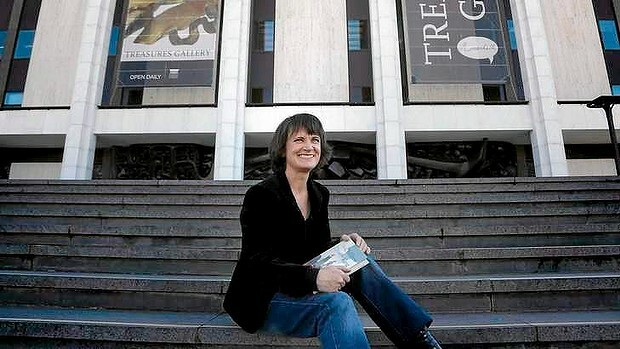 Since her debut in 1997, she has published about 10 own titles and has illustrated a similar number of published works by other authors. Her books have been translated into a dozen languages. It was announced that Isol is the laureate 2013 on March 26 and she received the award at a ceremony in the Stockholm Concert Hall on May 27. 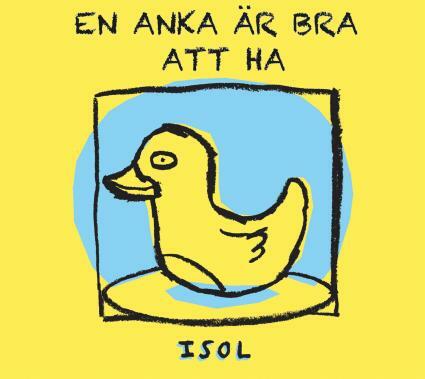 Several of Isol’s books have since the announcement been published in Swedish. 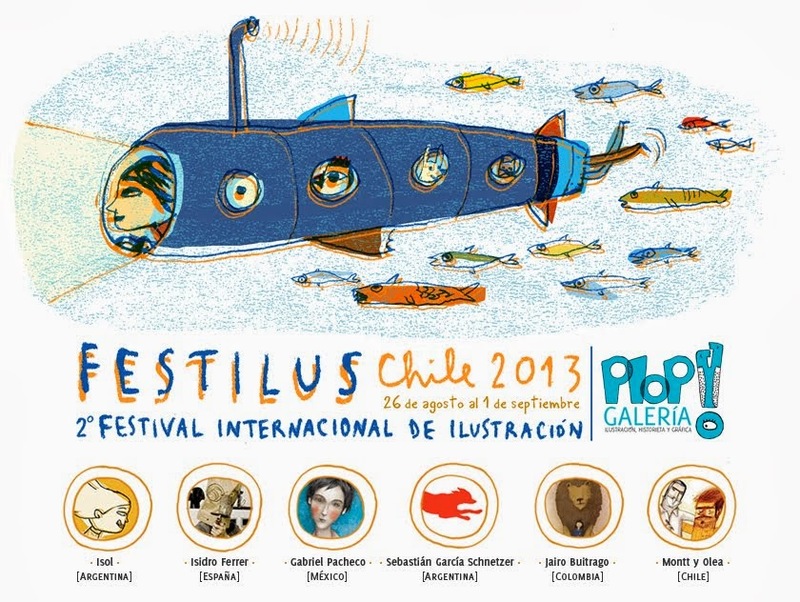 Isol participates in the ongoing international faire for illustrators Festilus in Chile. This is the second year of Festilus, and Isol is one of the international celebrities along with Isidro Ferrer from Spain, Gabriel Pacheco from Mexico, Jairo Bultrago from Colombia and Montt y Olea from Chile. The poster of this year’s edition is made by – Isol! More about Festilus (in Spanish) here. Cecilia Eriksson, Swedish Arts Council, Helen Sigeland and David Nygård, ALMA, Aleksandra Stratimirovic and Minja Smajic from jobbajobba. Five weeks to go before the opening of Göteborg Book Fair. As you can see, thinking caps are on during this morning’s production meeting with creatives from design studio JobbaJobba. Mission: to create visual design for this year’s stand for the Swedish Arts Council and ALMA. How will ALMA promote this year’s laureate Isol? Will there be rocking chairs? The result will be posted on this blog on September 26. That´s the story of Children of the King (2012) by Sonya Hartnett, which last Friday was announced as winner of the Younger Readers Book of the Year 2013 by the Children’s Book Council of Australia (CBCA). 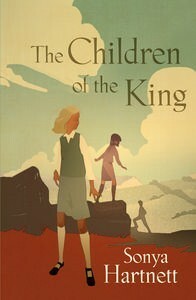 Cover of The Children of the King. The Tamer Institute for Community Education received the ALMA in 2009 for their extraordinary reading promotion work under difficult circumstances. Situated in Ramallah, they work across the West Bank and Gaza Strip, primarily targeting children and young adults to encourage and deepen opportunities of learning among them. 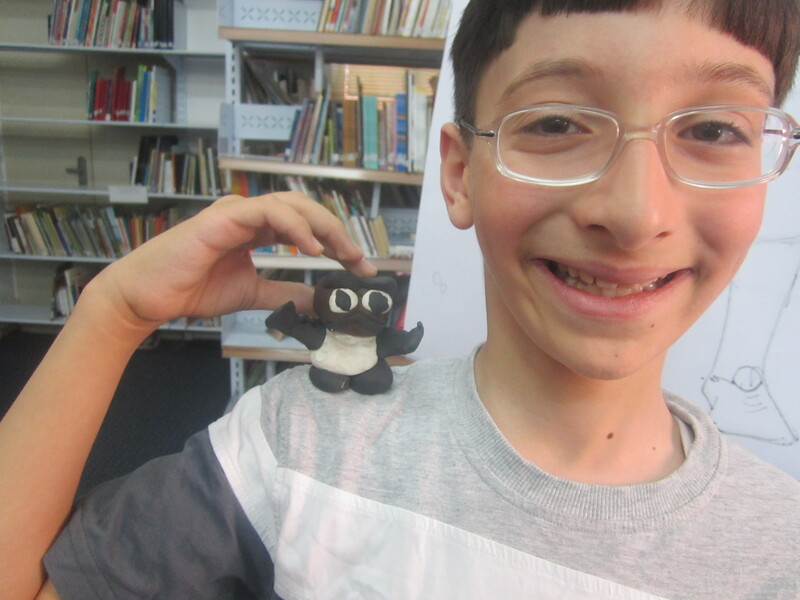 The children’s library has received more than 60 children in a two months period to participate in a summer club ‘ Lets learn and Have Fun in Summer”. 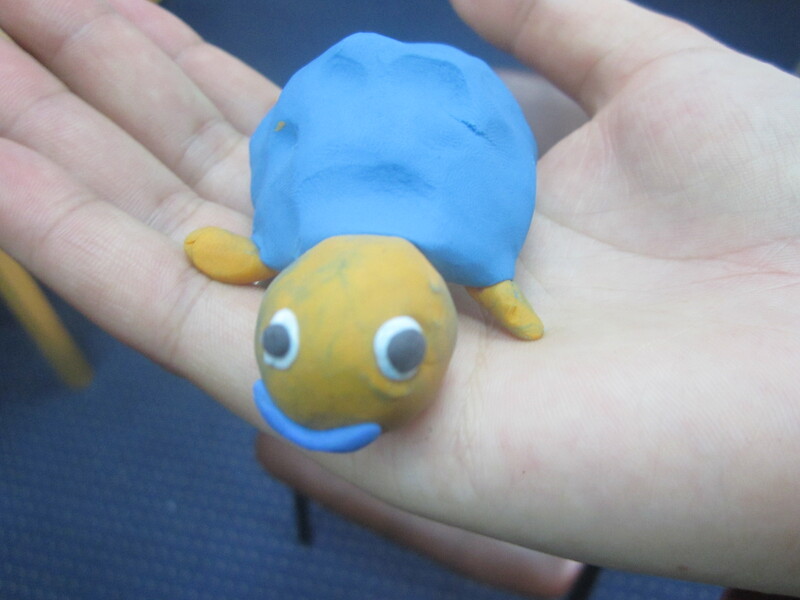 Three extended workshop were organized: Creative Writing, Animation of Children’s books, and Drawing were actively attended by the children whom have written about themselves as in the shoe of a turtle or a watermelon or a chair or even the wind. 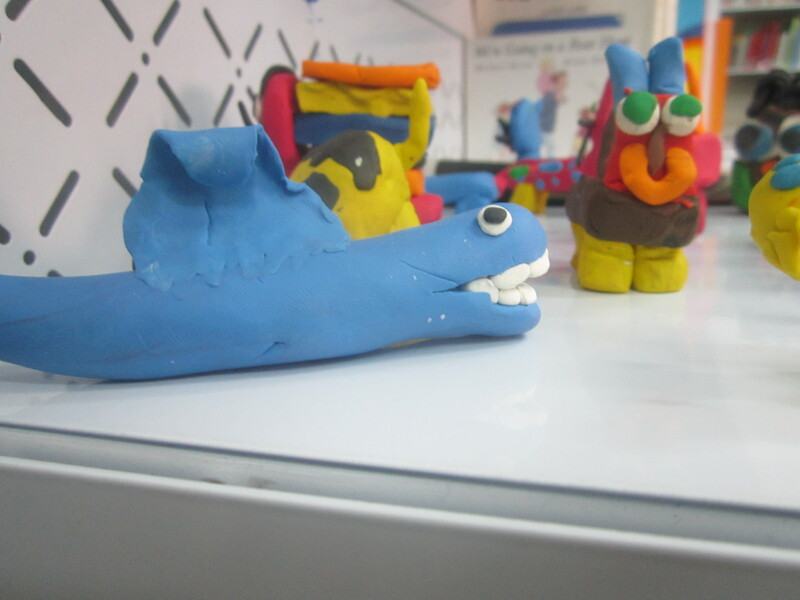 Others have animated their own bodies other their friends and prepared a drama sketch to bring their animations into life, while others have painted their own stories illustrations. One of the children, a 9 years old Hannen wrote in her notebook (we translate): “When the man was travelling, he entered to the plane, scared. When the plane started swinging, he was very scared, but the plane from the inside was very comfortable and beautifully arranged. He enjoyed travelling and never told his friends how afraid he was’. The Real and the Imaginary. That’s the title of an exhibition of the works of Shaun Tan, which runs until September 1st at the Bendigo Art Gallery in Victoria, Australia. The exhibition highlights the breadth of his creative practice and technical skill, which includes the The Visitor (acrylic & oils on paper) from Tales from Outer Suburbia (2007), among many other pieces. Some are infact from Shaun’s childhood. 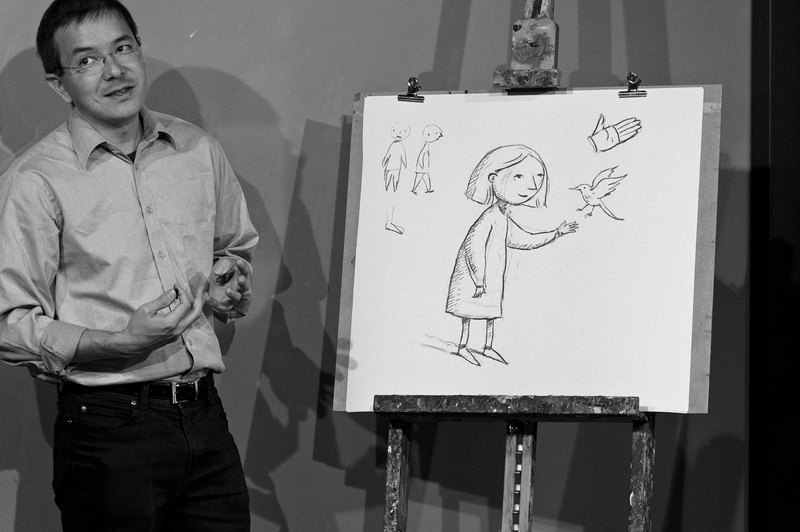 “They’re quite brilliant for a child to be drawing them,” says Co-curator Claire Needham. Almost all exhibits come from Shaun’s own collection and include tiny sketchbook doodles to large scale canvases, and from commercial illustration to personal artwork. Listen to interview with co-curator Claire Needham here. 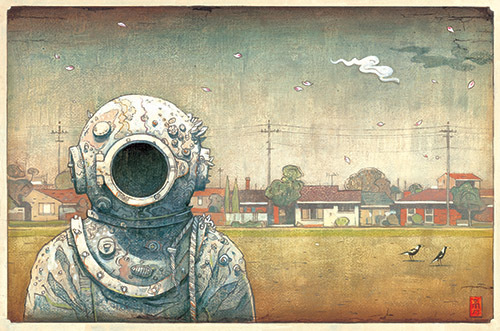 The visitor by Shaun Tan. 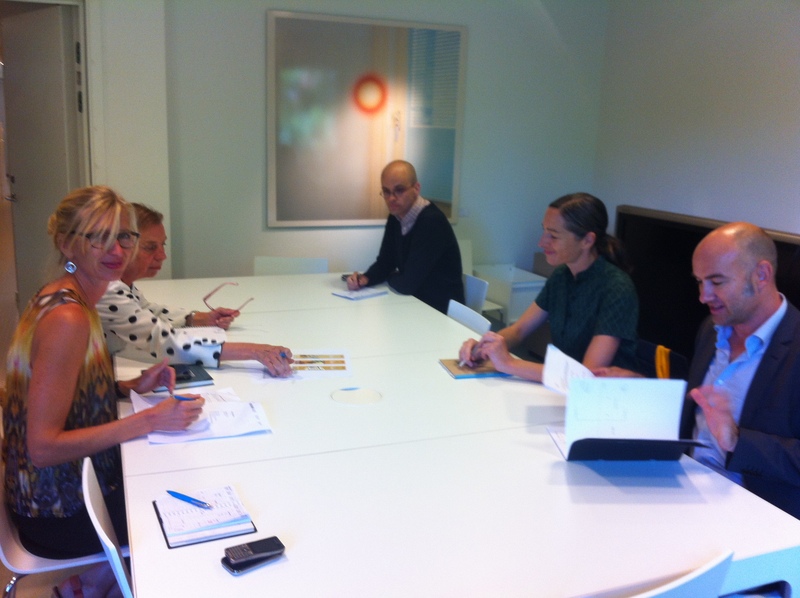 Isol discussing her works with jury member Ulla Rhedin during the award week in Stockholm. Photo: Stefan Tell. We are happy to announce that we from today are available at Twitter! Welcome to follow us there as well. …surviving the war in bomb shelters as a child; starting her first confession with a lie; learning about human nature on her kick scooter; loosing a borrowed bra during dance classes and holding her ground in a group of men as an art student. The great author of children’s and young adult literature, journalist, poet and writer tells us about marriages, daughters and affairs. We learn about her success, angry attacks by teachers and ludicrous political correctness sheriffs. She also questions the importance of aging gracefully. – As Christine is much too busy with all her books and other projects to write her memories by herself, we suggested her to have a co-worker – a well-known Austrian journalist – who would interview Christine for many many hours about her life. Doris would ask questions and Christine would talk. Then, Doris made transcripts of her tapes and brought some chronological order into the material. This served as a kind of “raw material” for Christine who then worked on the final text. That this text in the end turned out to be completely hers and went far beyond what was talked about, is Christine’s gift as a writer. The idea of producing the book came from the publishing house. –It was our idea – Christine is much too modest to think of her life as interesting, says Jessica Beer. We had to persuade her that in fact it is very interesting for a lot of people… But then, she enjoyed telling it. 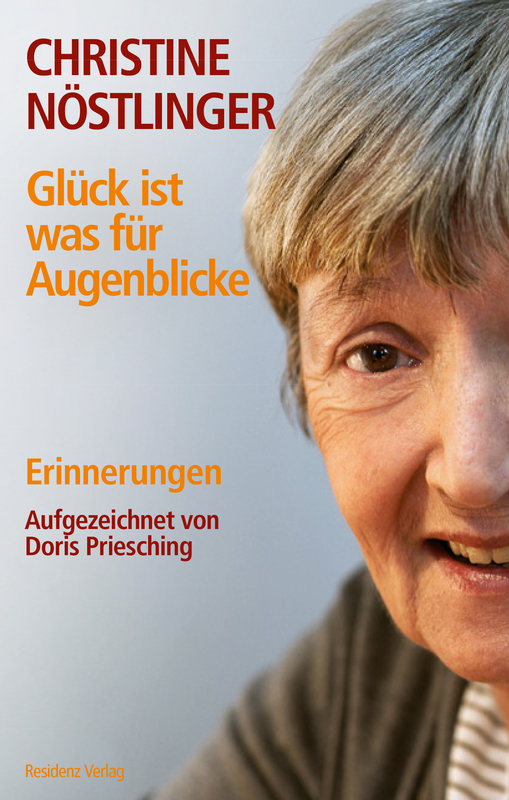 Cover of the upcoming Glück ist was für Augenblicke, Residenz Verlag. 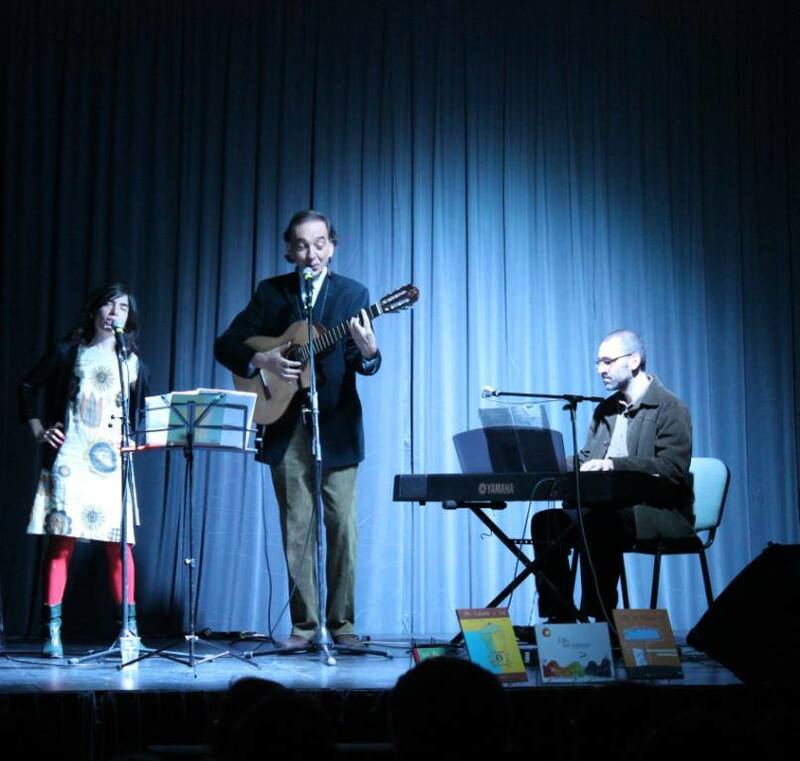 Not only co-writers of children’s books but also musicians. 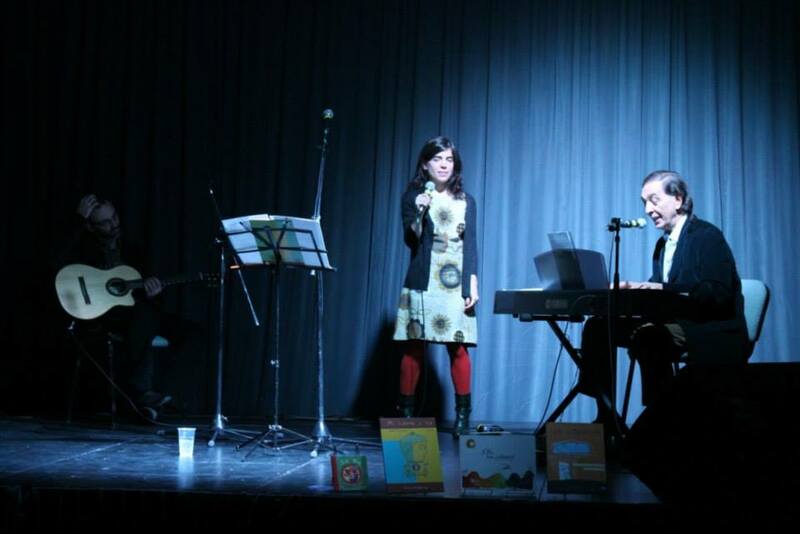 Isol and Jorge Luján did a music performance at the Buenos Aires Book Fair for Children and Youths the other week. 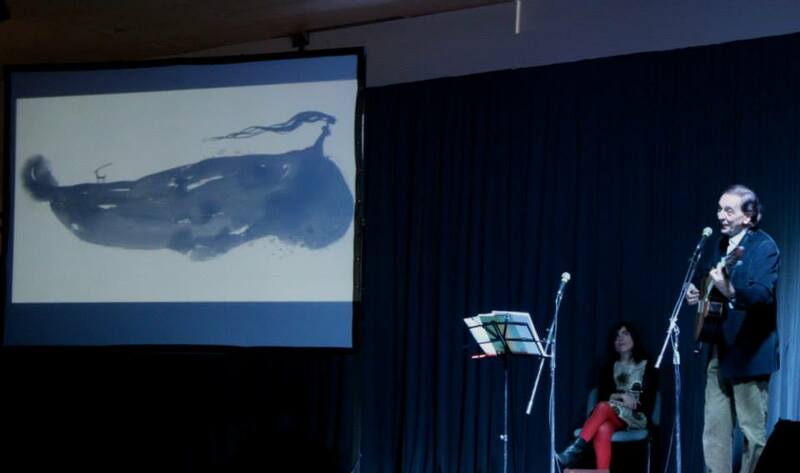 The title of the performance was “Tres libros que llegan al alma” (“Three books that reach the soul”), and the books in question were Ser y parecer, Mi cuerpo y yo, and Tic Tac (placed at the stage front). 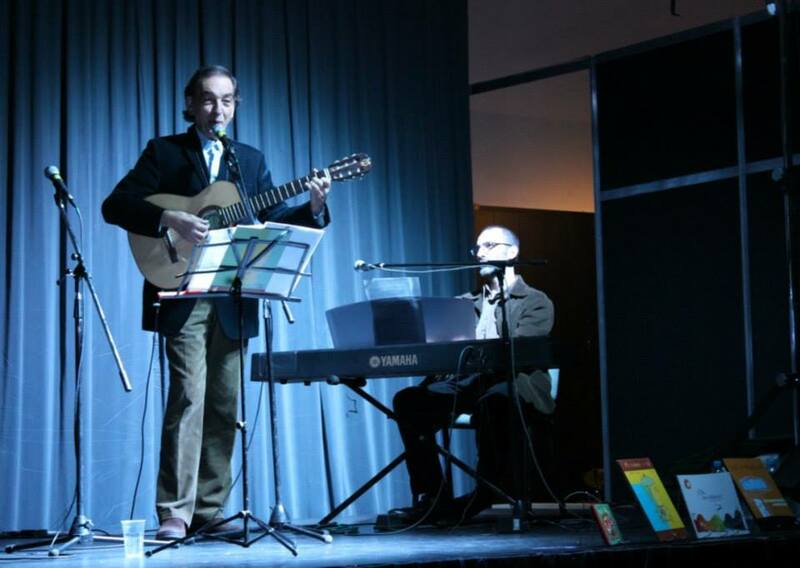 Music (accompaniment by Mariano Irschick), images and recitation of poems, we would certainly wish to have been there.